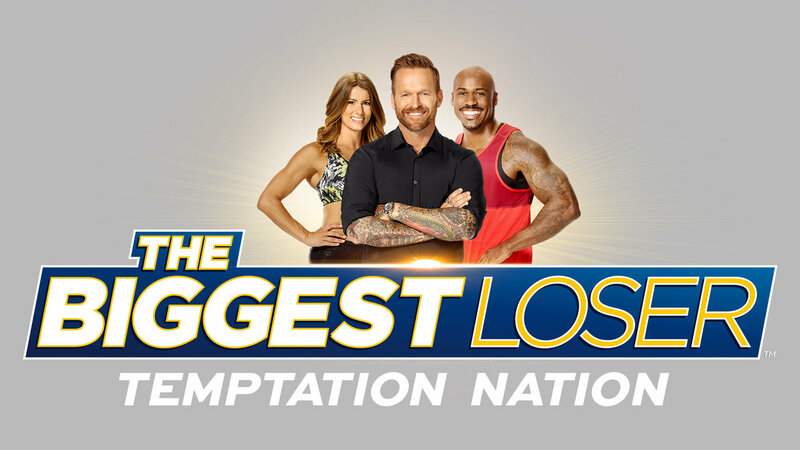 THE BIGGEST LOSER IS A SCAM – AND HERE IS WHY! Finally, even The Times got something right in the Health and Fitness section and discovered that most contestants from “The Biggest Loser” reality-TV show gained the weight back and then some. To be bold, “The Biggest Loser” is a scam. In a nutshell, extreme weight loss (the stuff that gets ratings) must always come from muscle and water loss. People have a misconception that heavier individuals can lose more weight than smaller people. That is not true, two pounds per week is still the threshold (aside from the first week where a large water loss can occur). The reason is simple math: two pounds of lost fat require a deficit of 7,000 calories for the week, which comes to about 1,000 per day. If we assume a daily workout and food reduction, it is manageable. But how do those people lose not two, but 15 pounds per week? Two reasons: dehydration before the weigh in (similar to what boxers do) and muscle loss. Muscle only has about 400 calories per pound so you can lose a pound a day if the diet is strict enough and you are not doing any type of weight training to protect the muscle. So, who cares? The scale went down and I am on TV!!! True, but each pound of muscle lost will lower your BMR by 12 to 15 calories. On the show, some people lose up to 30 pounds of muscle which means that for the rest of their lies they’ll have to eat 500 calories less per day in order to maintain the weight. Additionally, the body becomes very efficient during times of extreme starvation and physically exertion. What does this mean? In order to save you from the famine, your body got really good at storing fat and using up very few calories energy when training. You can now clearly see how all this sets one up for a monster weight gain post show. Even if the contestant eats smart and trains one hour a day instead of four (as on the show), he/she will put on weight. If he/she indulges, it is a free-falling disaster. Even without seeing blood work, I bet it will take a year or more to repair the metabolic damage that was done to the contestants just for TV ratings. According to the times, contestants were still struggling with their weight six years after the show. The Biggest Loser” makes fitness look like a chore, like something unattainable where you have to commit four or more hours a day of training and only eat salad to see good results. Seeing this turns people off from working out, thereby laying the groundwork for further unhappiness. In order to be successful in fitness, one has to take a more holistic approach and not just simply focus on pounds of lard lost. Previous post: Sleazy supplements and how to spot them! Next post: METABOLIC DAMAGE FROM SEVERE DIETING – IS IT REAL?